I am taking the day off today! 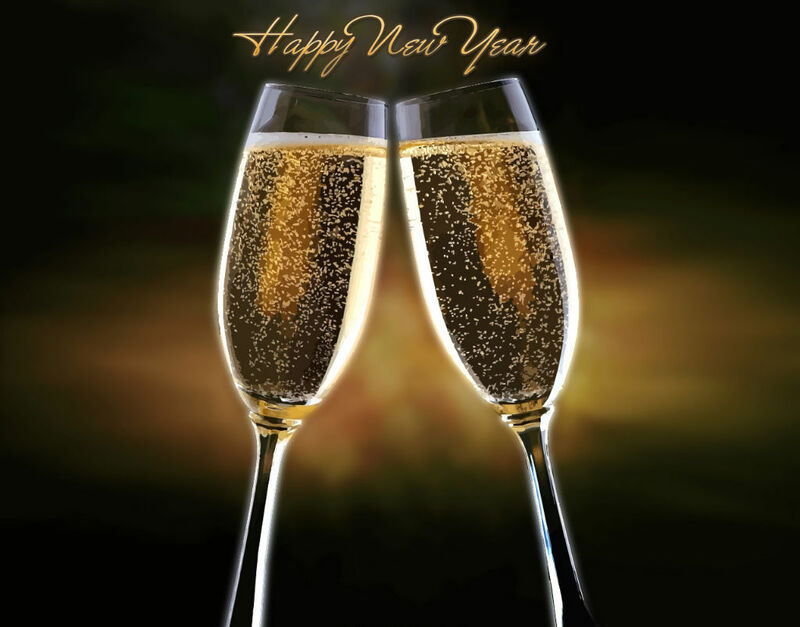 I just want to wish you the best 2015 ever! You made 2014 a great year for me and I know 2015 will be even better! I just want to thank you for all of your kind words, comments, suggestions and putting up with me. You are all truly the best! I don’t mean to brag, but I have the best readers ever! Wouldn’t you agree? Thank you so much! I wish you all the best too! Ahhhh thank you Nat! Happy New Years to you!